Does it matter what I wear? Can I bring the children? What should I say to the family of the deceased? When should I visit? Covenant Funeral Service offers guidance on the proper etiquette of visitations and funerals, so you'll feel more comfortable and prepared for attending services. Plan to arrive at least 30 minutes before the service starts if you are going to participate actively in the service as a pallbearer, or will be delivering a eulogy, reading a passage, or performing a song. This will give you time to meet with the funeral director to review the schedule and prepare yourself for your part of the service. It is common to feel awkward or uncertain about what to say to a bereaved person in the days following their loss. You can demonstrate your love, attention, and support to a grieving person in a number of ways. 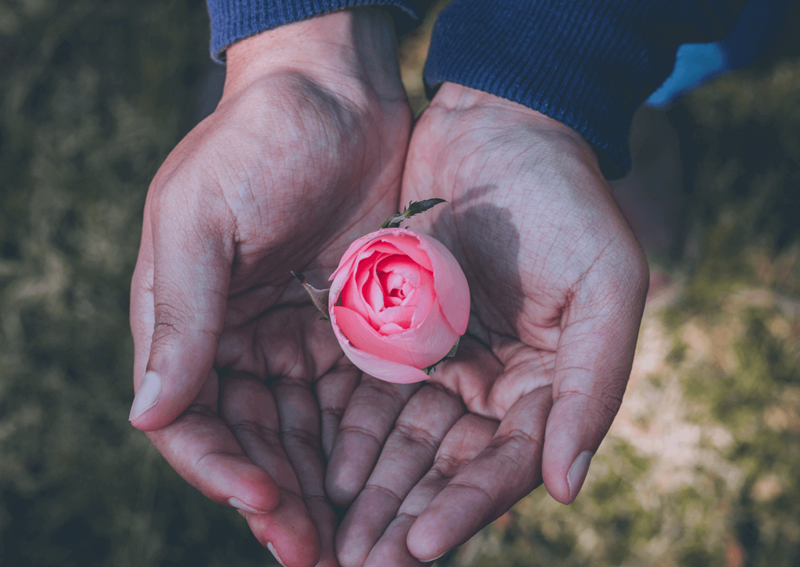 While just your presence can be enough, a kind word, a compassionate touch, or a loving hug can mean much to show the bereaved that you care about and support them. The following expressions of sympathy can help convey your compassion and concern for the bereaved. Depending on how close you were to the deceased person and the bereaved, some or all of the following expressions may be appropriate. Parents should take into consideration the age of the child, his capability to understand what is happening, and the type of funeral service that will be held, and make a decision accordingly. If the parent believes the child is capable of handling the situation, then they may discuss the death itself and the meaning of the funeral ceremony in age-appropriate language. At the funeral, parents should be prepared to leave early, should the child react in a disruptive way.